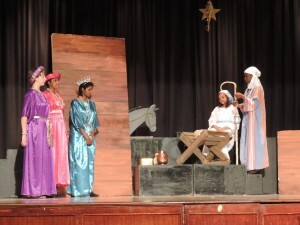 The Festival of Nine Lessons Carol Service and Tableau is an annual tradition at Jeppe Girls that started in 1945. 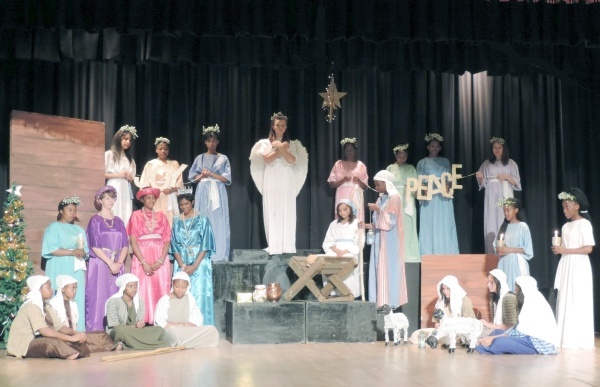 It involves the choir singing Christmas Carols and a selection of girls on stage in a Tableau, enacting nativity scenes to give a visual representation of the Nine Lessons. 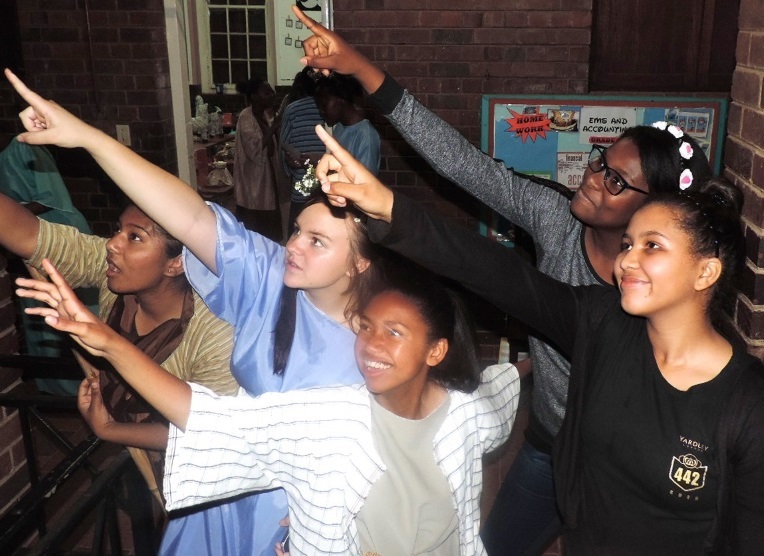 The learners rehearse during Community service week after November exams have finished, and then the Carol Service is staged in the school hall in the evening for anyone from the Kensington and Jeppe Family community to attend. The service starts at 19:00 and seats are available from 18:30 on a first come first served basis. The Carol Service has received many compliments over the years, and we try to be creative with our presentation each year, to make it ever entertaining. 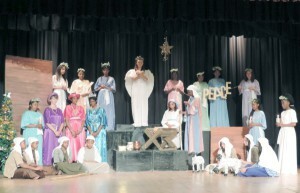 Many guests say that once they have been to the Jeppe Girls Carol Service the Christmas Season can begin.